Ahh, the insane world of free emoticons. If you are still trying to figure out what those little symbols are in your text messages, you’re not alone. A baby’s face, a thumbs up, a random pile of poo…what are these things, and why are people using them? 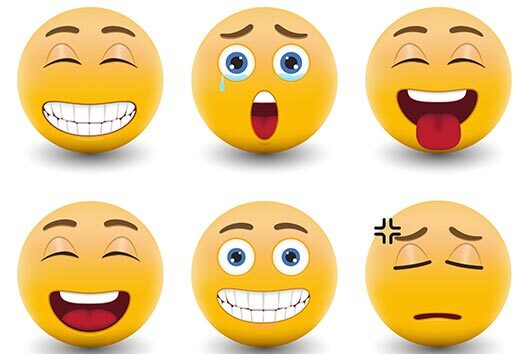 The short answer is they are symbols called Emojis, but what the heck is an emoji? According to Oxford, an emoji is “a small digital image or icon used to express an idea, emotion, etc., in electronic communication.” These free emoticons originated in Japan, and the name breaks down to “e” (picture) + “moji” (letter/character).